ICM has always endeavored to saturate all of the Philippines to alleviate the issue of ultrapoverty. We’ve recently taken a big step forward by launching a new branch in Antique! Antique, a province in Western Visayas, has a total of 126,943 people living in poverty. This represents 26 percent of the population. 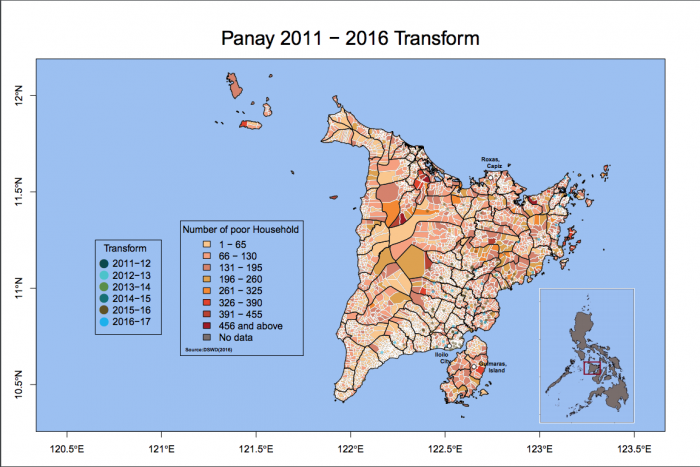 Among all of the provinces in Western Visayas, that is that highest percentage living in poverty. If ICM hopes to reach all of the Philippines, it is vital for us to launch a branch there. The Antique Ignite Convergence Meeting took place on January 14, 2019 and over 240 people were in attendance. 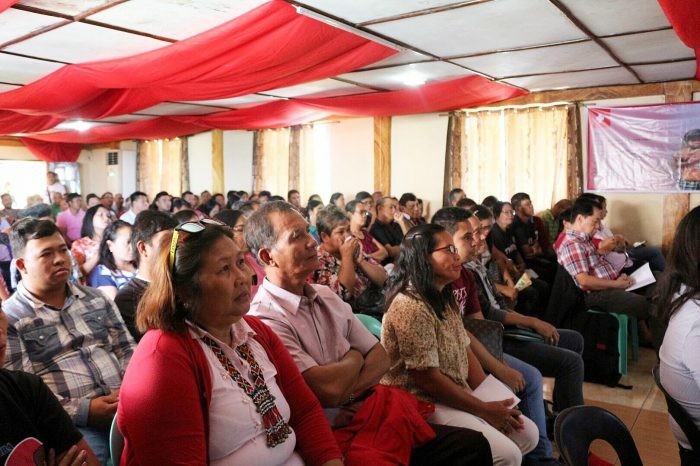 The pastors in attendance came from different denominations and affiliations and together, they represented 18 different municipalities in Antique and one municipality in Capiz. 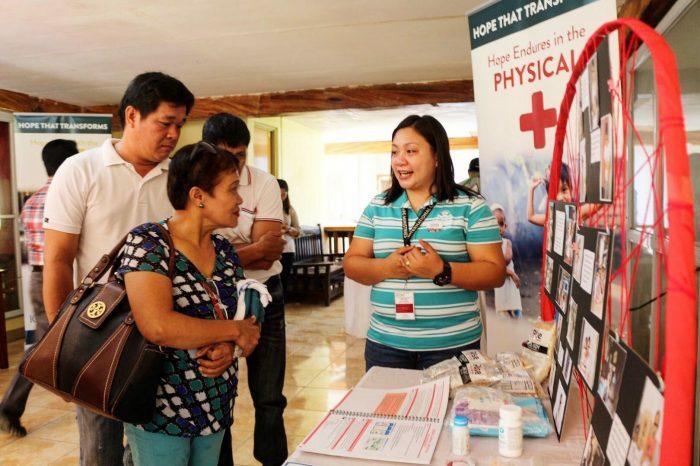 We also received support from Governor Rhodora Cadiao who shared that she has a big heart for the poor. She believes that ICM can help better the lives of Antiquenos. 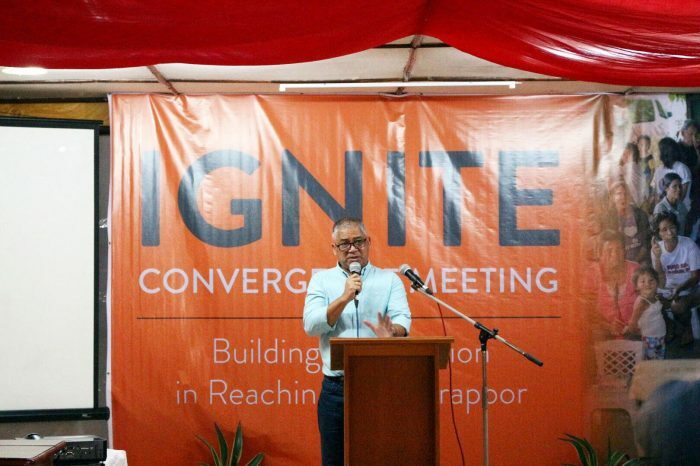 We believe that the Antique Ignite Convergence Meeting truly ignited a spark that will lead ICM forward in saturating the entire Panay Island with hope.